Your chance to own one of the oldest drive-ins in America. 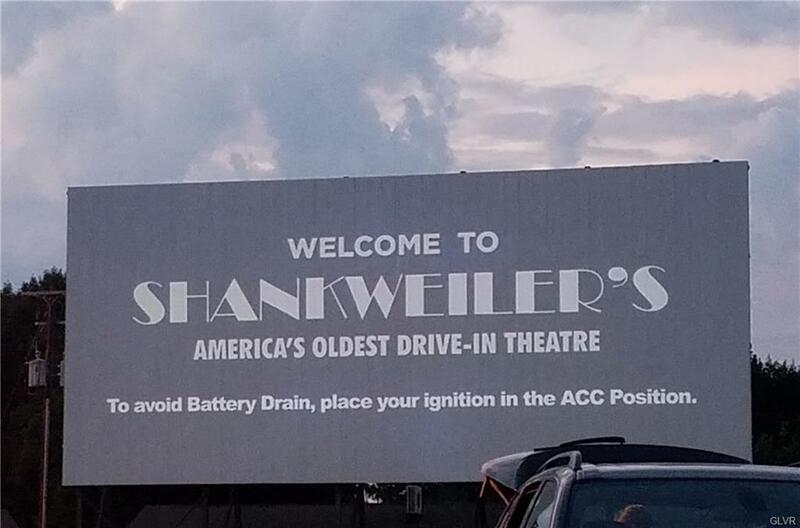 Still in operation every weekend and showing the latest movies. Own a piece of history and keep the legacy going! List Price: $1,200,000 Included in sale: Large screen and snack shop that sits on over 3.88 Acres of Land. With a fenced-in lot. It has Great Location; being located just offbusy Route 309 . Call today for your appointment you will be happy you did!